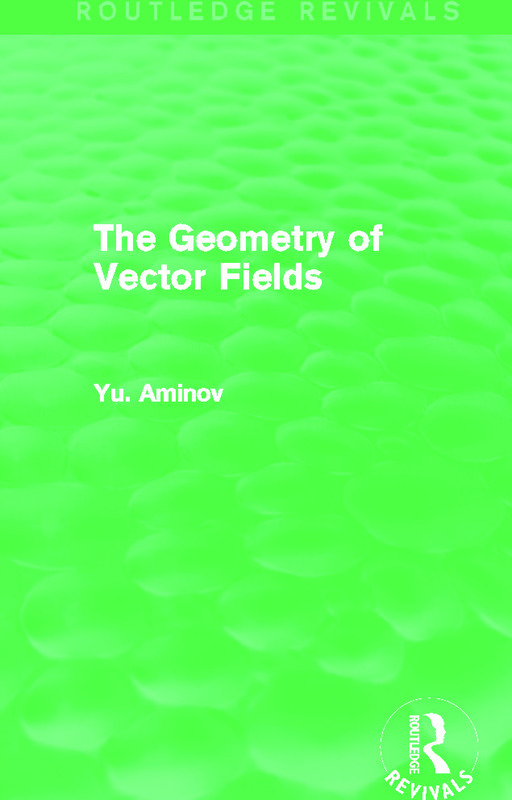 This volume, first published in 2000, presents a classical approach to the foundations and development of the geometry of vector fields, describing vector fields in three-dimensional Euclidean space, triply-orthogonal systems and applications in mechanics. Topics covered include Pfaffian forms, systems in n-dimensional space, and foliations and their Godbillion-Vey invariant. There is much interest in the study of geometrical objects in n-dimensional Euclidean space and this volume provides a useful and comprehensive presentation.